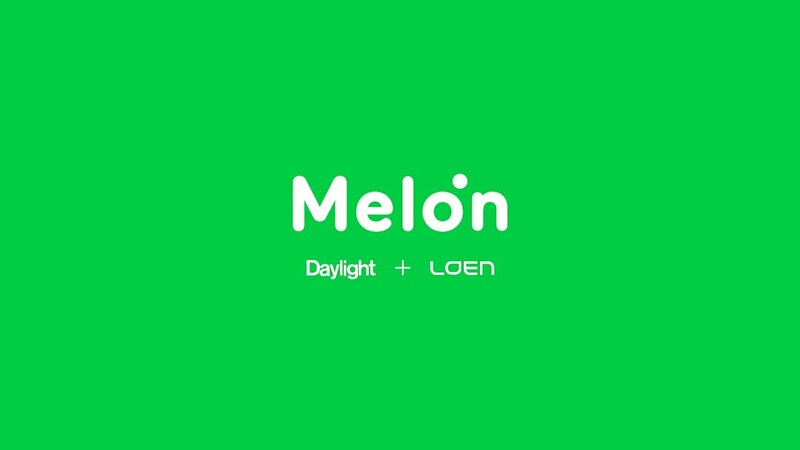 On April 13, Korea’s largest music site, Melon, released a statement concerning the server connection issues related to the smashing release of BTS’ new album last Friday. Who could ever forget that on the day of the release of “Map of the Soul: Persona” at 6 p.m. KST on April 12, users were not able to access the mobile site of Melon for about an hour. Soompi further reported on April 13 that access was restored by 4 p.m. KST.